Why complicate things that are really quite simple? 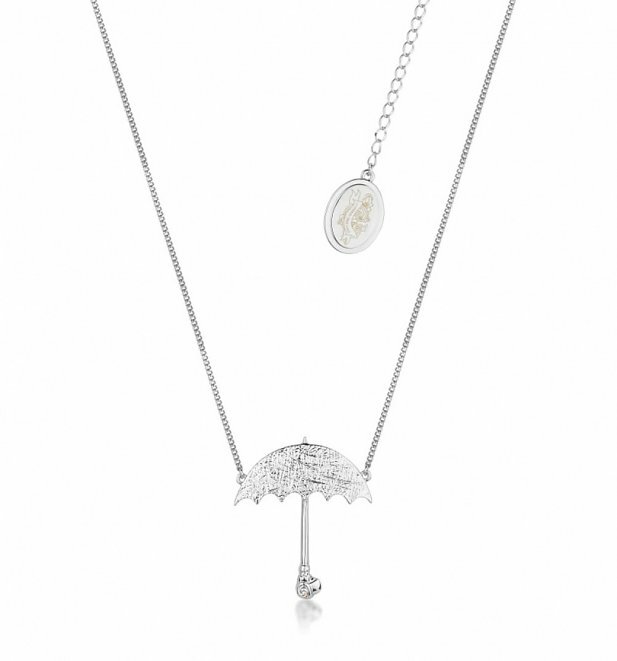 Like this sweet, umbrella silhouette necklace from Disney by Couture Kingdom! A perfect Mary Poppins piece for fans of the beloved Disney films.